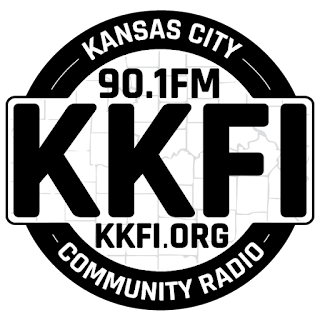 Last weekend, we had the pleasure of auctioning off a 2-hour performance to help Kansas City's KKFI 90.1 FM Radio with their spring fund raiser. Special thanks to Linda Wilson, the host of WomanSong, and special guest Diana Linn Ennis, and to Mark "Buzzz" Collins for engineering the show. Here's an edited version of the radio broadcast, if you'd care to listen in. We had to take out the cover songs due to licensing issues, so this only includes the original music that we played. We hope you'll enjoy listening to a few of the new songs from our soon-to-release album, Broken Ties!